The former Chelsea midfielder and Sky Sports pundit, has picked his best XI from week 10 of the 2018/19 season. 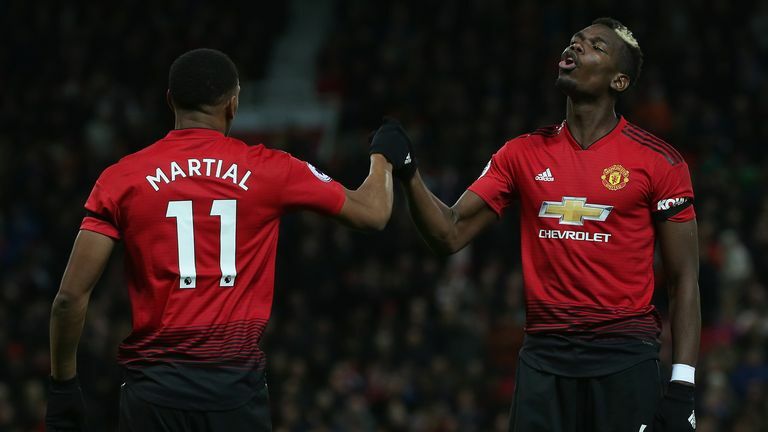 After Liverpool and Chelsea's routine victories at the top of the table and Manchester United's return to form, there were plenty of options to choose from. Mat Ryan was instrumental for Brighton as the Seagulls secured third consecutive 1-0 victory against Wolves on Saturday. Wise said: "Mat Ryan's performance against Wolves and the saves he made - some really important ones, especially the one to deny Ryan Bennett late on - allowed Brighton to win the game." Brighton defensive duo Lewis Dunk and Shane Duffy kept a rampant Wolves attack at bay at the Amex Stadium, while Marcos Alonso continued his seamless adaption to the more traditional left-back role in Chelsea's stroll at Burnley. Liverpool full-back Trent Alexander-Arnold was as influential in attack as he was defence as Liverpool brush Cardiff aside to move top of the Premier League. Wise said: "Dunk and Duffy were absolutely outstanding. 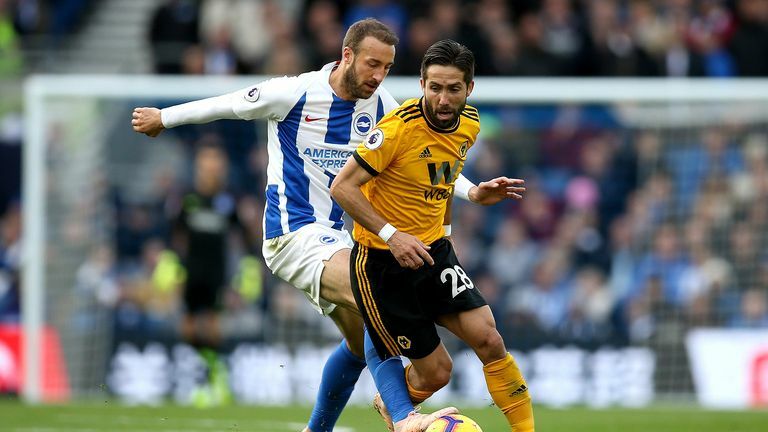 Wolves had 60 per cent possession and 25 shots but the Brighton centre-backs threw their bodies in the way of everything. Dunk has just got into the England squad and, on that performance, it's deservedly so. "Alexander-Arnold was a constant threat down the right-hand side. He's only 20 but he's performing like he's been around for a long time. "I had my worries about Alonso playing as an out and out left-back having been used to playing more advanced in a five-man defence, but he's changed his game a little bit, coped extremely well and been absolutely outstanding." 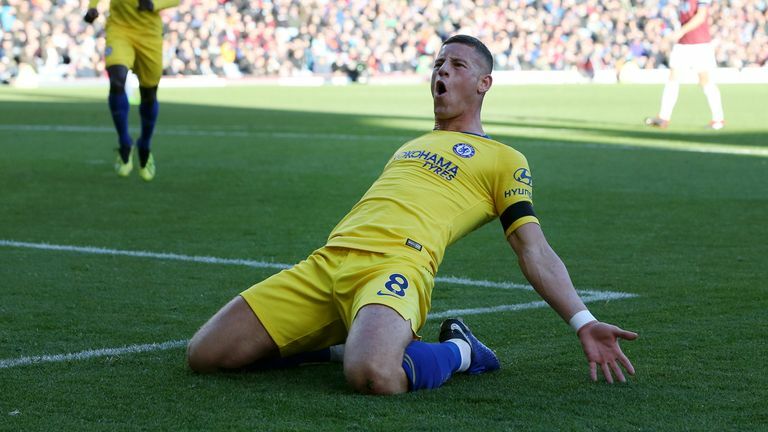 Ross Barkley and Jorginho ran the game in midfield as Chelsea coped without Eden Hazard in their 4-0 victory at Turf Moor. Paul Pogba missed a penalty in Manchester United's victory over Everton, but still made the shortlist. Wise said: "Jorginho ran the show at Burnley, his passing range - short and long - is fantastic. Barkley got forward and created chances at Turf Moor, setting up the first Chelsea goal. Barkley has got a bit of belief back, the manager has shown faith in him and he's repaying that. "Pogba doesn't get in for taking penalties, I was disappointed with the penalty and he gave the ball away in the build-up to United conceding a one of their own. But he's in there for his overall performance." 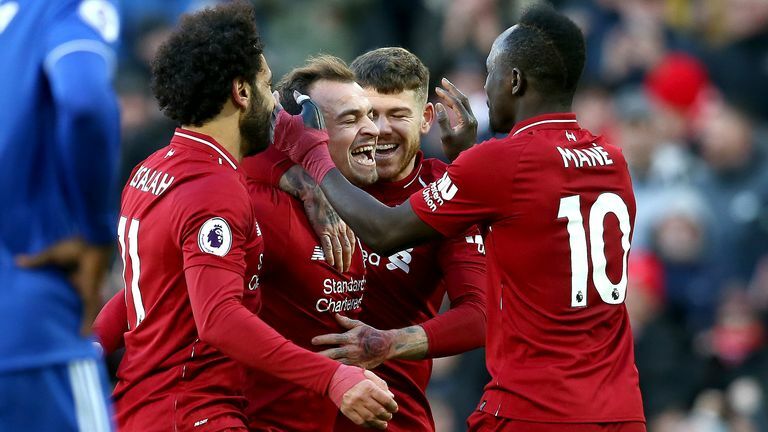 Sadio Mane continued to draw a line under his goal drought with two great goals in Liverpool victory over Cardiff. Another fine effort from Anthony Martial graced Old Trafford while Willian stepped into the absent Hazard's shoes. Wise said: "Mane is in there for his finishing, his two goals were outstanding. Martial continued his great form, cutting inside and scoring goals - he's very difficult to play against. "And then there's Willian, who was unplayable. Chelsea missed Hazard but he replaced and was absolutely fantastic."